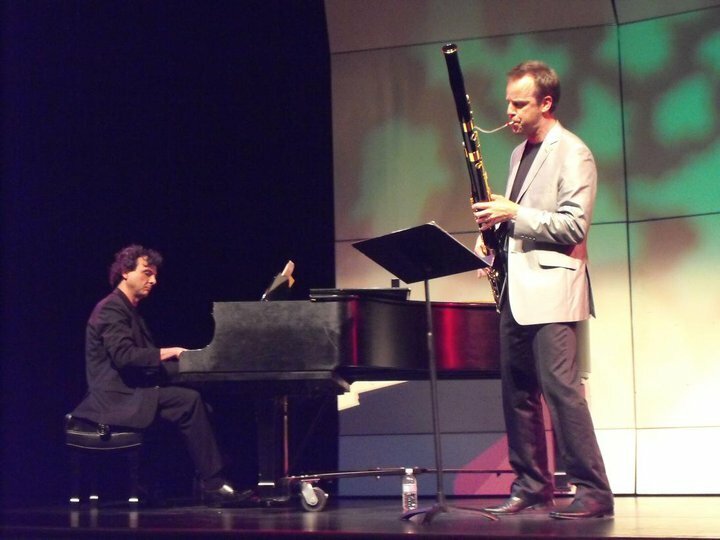 Estonian Bassoon virtuoso, Martin Kuuskmann, and Miguel Kertsman have teamed-up as “MKx2” performing a vibrant and captivating program described as Brazilian or Progressive Chamber Jazz. 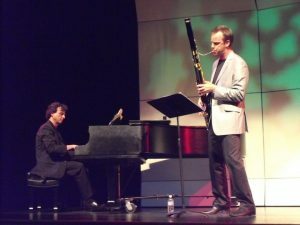 The repertoire includes compositions by Miguel Kertsman, and Classics of the Brazilian “Choros” and “Chorinhos” adapted for piano and Bassoon by Kertsman. Audiences are always delighted by the music, a fine blend from introspective, nostalgic melodies, waltzes and lullabies, to progressive and experimental Chamber Music, and high-energy Brazilian Chamber pieces.